Have you ever worked so hard for seemingly so long that you wondered: Why me? Why does everyone else seem to create their dreams while my road just grows longer? It’s completely normal. We all feel this way sometimes. 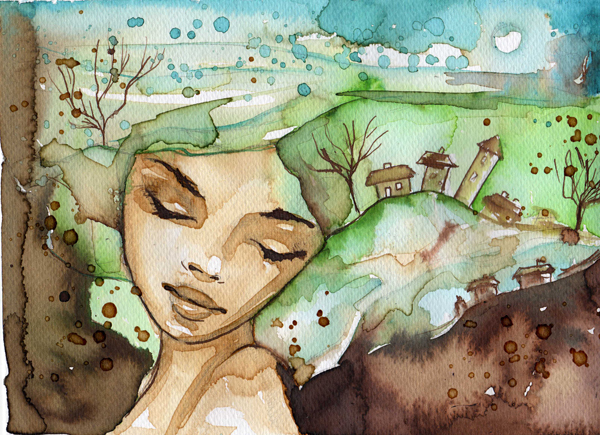 Spontaneous dream fulfillment is possible, it does happen, but it’s usually beyond our actionable influence. Moreover, effortless wins are often tied to great challenges and later despair (i.e. lottery winners, child actors, trust-fund children). If you’ve got a dream and you’re taking consistent, intelligent action toward it, don’t quit. Mistakes and failures are benchmarks on the road to success. The most successful people fail the most. They know that by getting back up and continuing on, failure is transmuted to a valuable step on their journey. Persevere. Once you’ve committed to persevering, the next dream attracting move is to trust that you aren’t alone and that everything is working together for your good. You are co-creating with the energy of life. It’s responsive and fluid. Your attitude and energy set the tone. Each day choose to be open to new ways, people and ideas that may be different from your plan, but could move you leaps down the path. Your open, positive, and willing state of being allows this energy to move in your life. When I set out to become an author, I hadn’t a clue about how it could happen. Everyone I spoke to told me how bad the book business was doing and if you weren’t established already, getting published was unlikely. It was discouraging. Not one to give up, I made a good plan (chose agents to court, wrote a well-written book, attended publishing industry functions). I joined writing sites, crafted query letters, and chatted with other aspiring authors. One year later, I was no closer to achieving my dream. I had a completed memoir and no one who wanted to read it or publish it. I stayed open for guidance and turned within for clarity. My intuitive voice said that I would be an author and a teacher. I knew it like I know my name. Every single week a woman would tell me that I should write a book of the wisdom I shared with them. Blog readers and facebook friends would tell me the same thing. I didn’t want to hear it, I wanted my memoir to be that book (it is the same wisdom, told through my story), but the more I pressed forward with it the less interest I received. Finally, I surrendered. 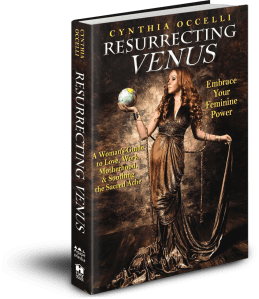 I wrote a blog called Resurrecting Venus and trusted that whatever I needed to know would come to me. The response was wonderfully overwhelming and it confirmed that this was the book I needed to write. A year and a half later, Resurrecting Venus was published by my favorite publishing house, Hay House. I had no agent and had made no attempt to contact any publishers, yet. Nothing went as planned, but it turned out perfectly. 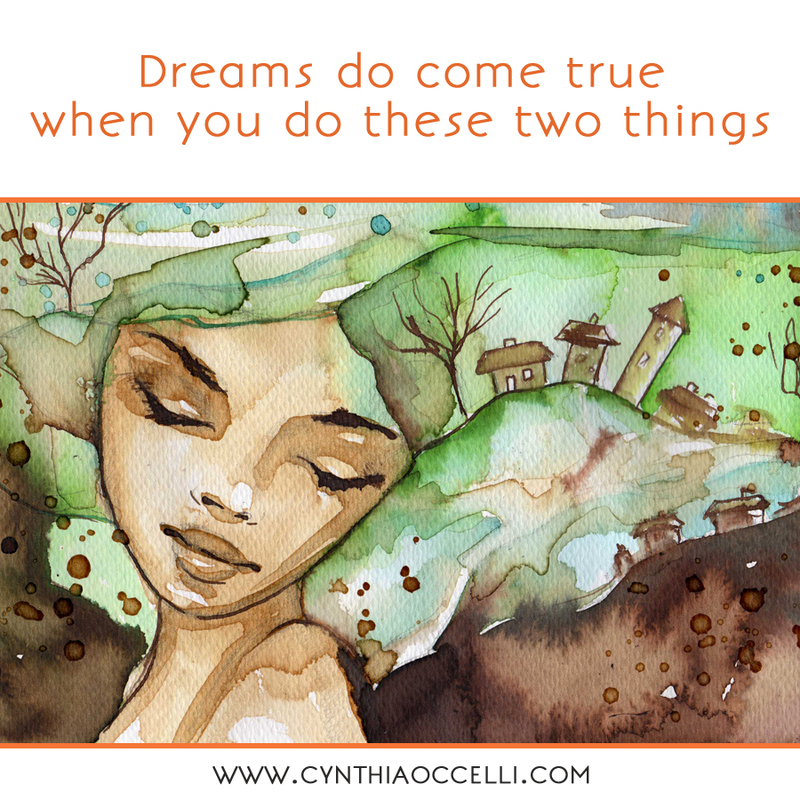 My dream came true; that’s what dreams do when you persevere and trust. If you’re on the path and discouraged, check in with your center for clarity, keep going, and trust that there (absolutely 100%) is a way, you just may not know of it yet. Be an open, willing and optimistic co-creator. I can’t wait to walk with you on your path of dreams. Wow Chynthia, This is definitely a reality check. Thank you so much for your encouragement. It’s all about Persevere & Trust! Leslia, I’ve been shaken lately by the teachings some of my clients have tried to apply. They were completely imbalanced, lots of positive thought and no action. Invariably, this leads nowhere fast. These are the easiest clients to help too. As soon as they start transmuting their inspired thinking into inspired action, MAGIC (actually predictable outcomes) happens! 😉 Cheers to you and your success! You are a real inspiration – please keep up the great work.